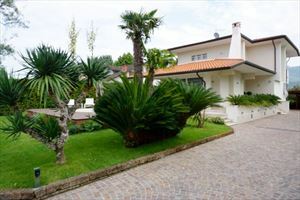 A detached villa (220 m2) with a garden (700 m2) located on a quiet street in Forte dei Marmi (area Vittoria Apuana), just 700 meters far from the sea. The ground floor offers a living room with fireplace, a dining room, a kitchen with dining area and an access to the veranda with outdoor furniture, a room with a sofa bed and access to the terrace, a guest bathroom and laundry room. 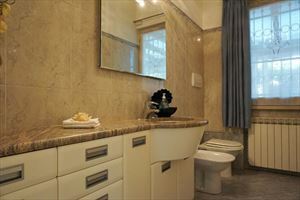 Upstairs there are 2 double bedrooms, one of which has en-suite bathroom with shower and spa bath; a bedroom with queen size bed and a bathroom with shower. 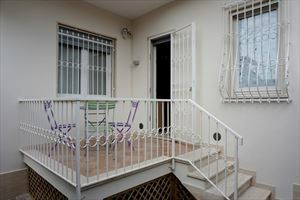 Each bedrooms have accesses to the terrace. 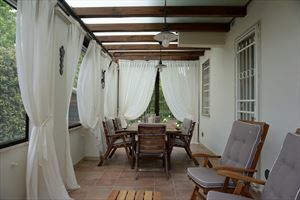 The villa is fitted with alarm system, air conditioning on the upper floor, internet Wi-Fi, satellite TV, blinds and mosquito nets on the windows, automatic gate, and a covered parking zone in the garden. 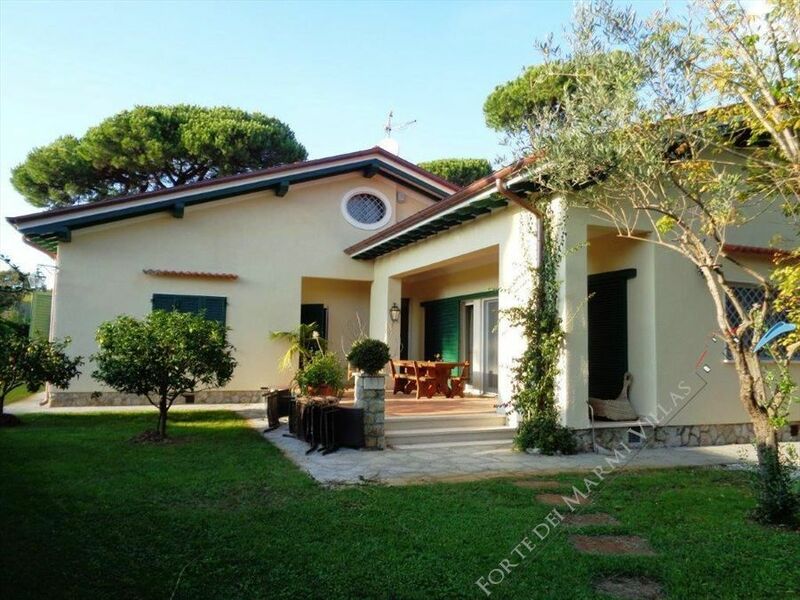 Beautiful Detached Villa with swimming pool and dépendance immersed in the greenery, privacy and tranquility of the countryside of Forte dei Marmi. Splendid Singolam Villa with pool of 350 square meters on three levels with garden of 3.000 square meters, a few steps from the sea, with 6 bedrooms, 6 bathrooms, large living room, kitchen, parking spaces, underfloor heating, located in an area of extreme privacy and tranquility. 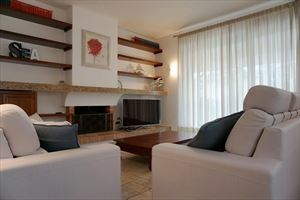 Cozy apartment with a terrace overlooking the sea in the center of Forte dei Marmi for rent. 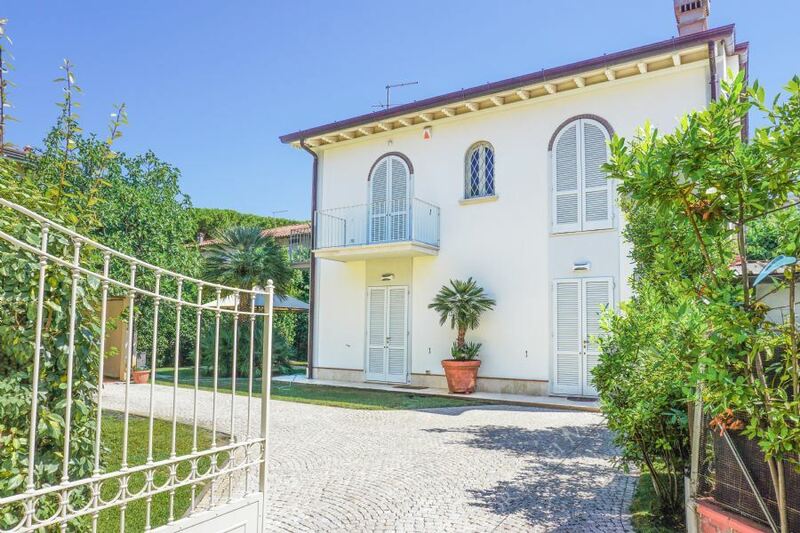 New detached villa (170 sqm) with a garden (450 sqm) is located in the center of Forte dei Marmi at a distance of about 1.2 km from the sea, not far from the central square. Beautiful newly built detached Villa fully furnished in modern style, located in an area of ​​extreme privacy and tranquility in the centrer of Forte dei Marmi, about 1 km from the sea. The Villa spreads over a surface area of about 650 square meters and is surrounded by a garden of 1600 square meters. 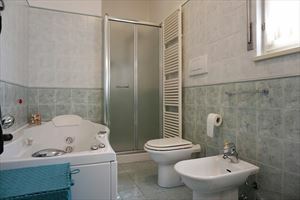 Beautiful spacious apartment located on the second floor of a building in the center of Forte dei Marmi a few steps from the sea. 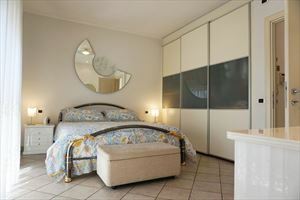 Wonderful penthouse in the center of Forte dei Marmi of 180 square meters, 1 km from the sea. The penthouse is on the fourth floor of a beautiful building, in a quiet and reserved, and also has a private warehouse on the ground floor. Located in the area of extreme tranquility and privacy, in the Apuana Victory of Forte dei Marmi, wonderful Detached Villa with pool disposed on three levels, two above ground, just 500 meters from the sea. 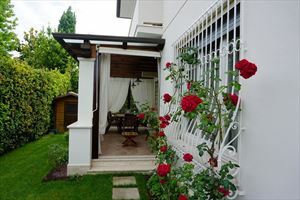 Fine seafront complex, located in the Vittoria Apuana area of Forte dei Marmi and consisting of two independent villas with common garden and Jacuzzi available for possible summer rentals. 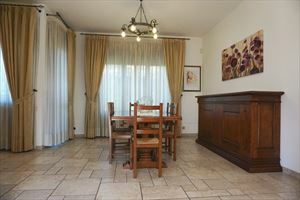 A detached villa with a well-kept garden (4000 sq.m.) 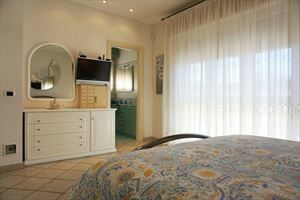 located in Lido di Camaiore, about 1500 meters from the sea. 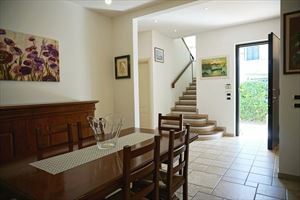 Beautiful detached villa with every luxury and comfort. The property, completely renovated, is sold furnished. Outside there is the barbecue area and the wellness area with sauna and Iiacuzzi both for six. Newly built detached villa for rent with well-kept garden located in a quiet area of Marina di Pietrasanta about 900 meters from the sea. 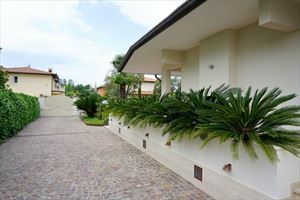 Detached villa (160 sqm) with garden of 1050 square meters located in Marina di Pietrasanta, a few kilometers from Forte dei Marmi, sea only 800 meters. 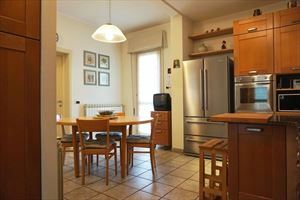 Very nice apartment, available for rent and sale in Marina di Pietrasanta, with views of the sea and the beaches of Versilia. 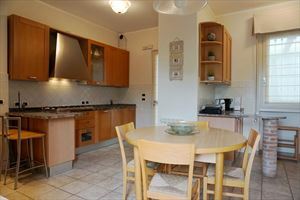 Wonderful Detached Villa with swimming pool, with a large park, located in Marina di Pietrasanta, just a few steps from the sea and from the center. Luxury and enchanting villa with pool for rent built on the hills of Camaiore, wrapped by the natural environment of the olive and fruit tree's lands. Villa Colletto Camaiore is a wonderful property located in the countryside of Camaiore, a few km from the sea and the Versilia coast. 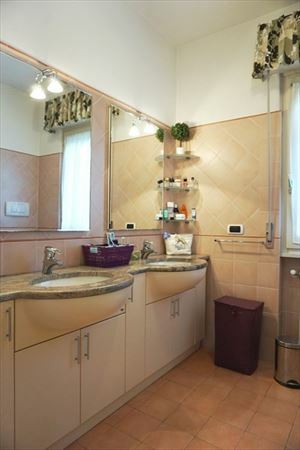 Splendid Detached Villa divided into two independent apartments, with a large park of 11000 square meters, inserted in a context of extreme privacy and tranquility in the municipality of Camaiore, about 3.5 km from the sea. Detached Villa with pool, located in a unique location, on the apex of a hill in Camaiore, with stunning panoramic views of the Apuan Alps, with 10,000 square meters of park and private road. Beautiful Villa with pool, surrounded by a large flat area on the Camaiore hills, with a panoramic view of 360°, between olive groves and tall trees, with a 2,500 square meter park. Beautiful manor house built in 1590, nestled among the Camaiore's hills, with a magnificent panoramic view that includes the Lucchesia to the east, the Apuan Alps north, to the west of Forte dei Marmi and the Tuscan sea, to the Ligurian gulf. Just a stone's throw from the sea, in one of Tuscany's most exclusive locations, this dream home in Camaiore is a real pearl immersed in the greenery that gives great privacy and glimpses of unparalleled beauty. Luxury villa with a large amazing green park of 15.000 meters where there is an important central swimming-pool. A magnificent eighteenth century residence for rent and sale nestled within the Versilia hills, dominating the Tuscany coast, surrounded by picturesque Italian gardens. Inserted in a context of extreme tranquility and privacy in the town of Pietrasanta, a few km from the sea and Forte dei Marmi, exclusive Detached Villa with pool and a park of 22,000 square meters, consisting of two apartments, plus a Dépendance. 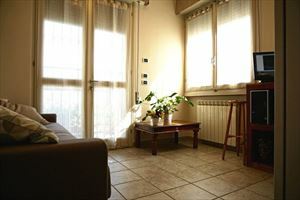 Beautiful apartment located in the center of Pietrasanta on the top floor of a historic building. 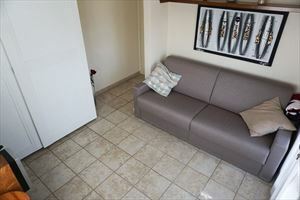 The apartment, recently structuring, comprises a lounge with dining area, and an adjoining room adibibile to study, living room or an additional bedroom. Two-storey semi-detached Villas with basement and attic. Resede with garden and parking space. 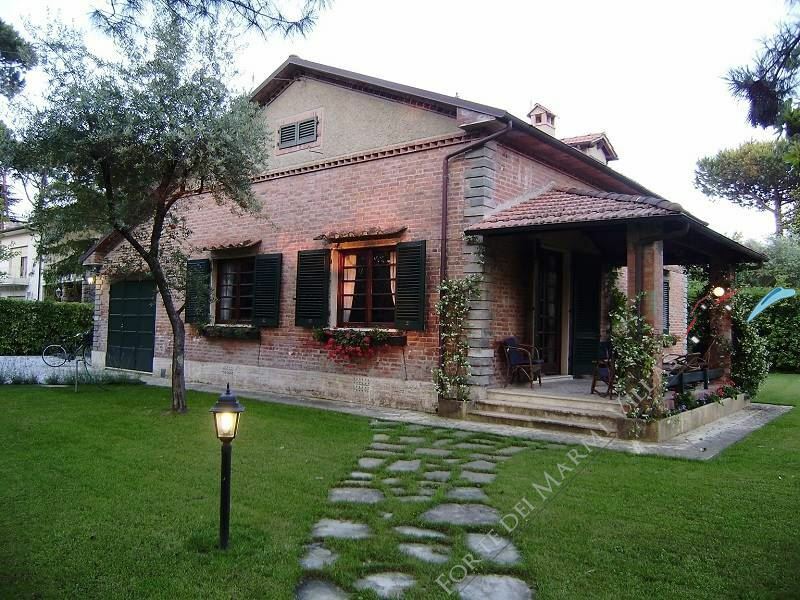 Immersed in the greenery, in the total privacy and relaxation of the area Pollino of Pietrasanta, beautiful rustic for sale, with 6800 meters of park, located on two levels, both above ground. 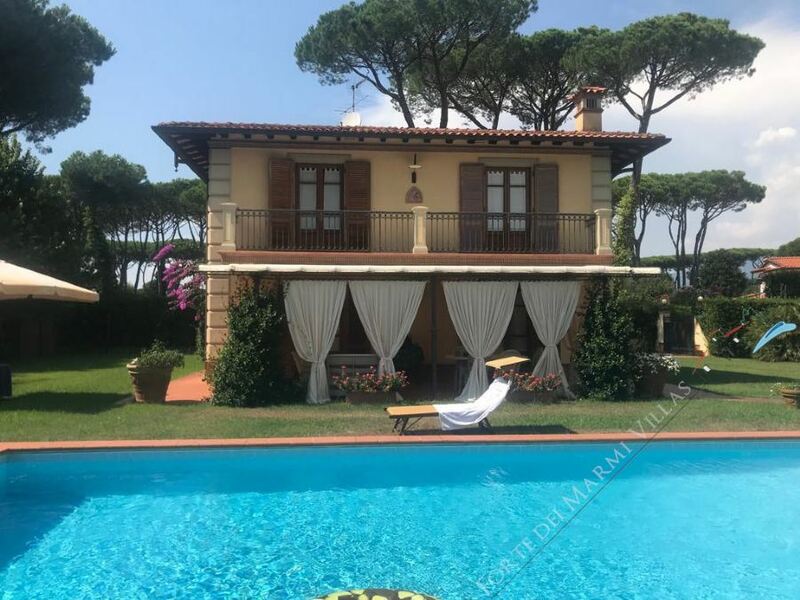 Exclusive villa for sale located on the plateau overlooking Tuscany coast about 10 km from the sea and the seaside resorts of Forte Dei Marmi, Viareggio and Marina di Pietrasanta. Surrounded by greenery and tranquility of the exclusive tourist resort Punta Ala, Detached Villa with swimming pool located on a level and a small loft used as domestic servants. 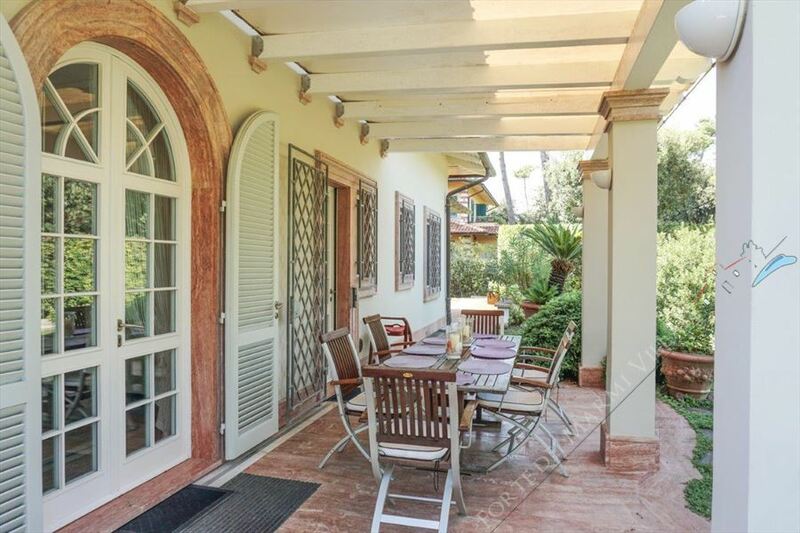 Villa Principe is a charming villa with "Ambiance and Decor Romantique" located near the centre of Forte dei Marmi, not far from the seaside, at 700 mts. 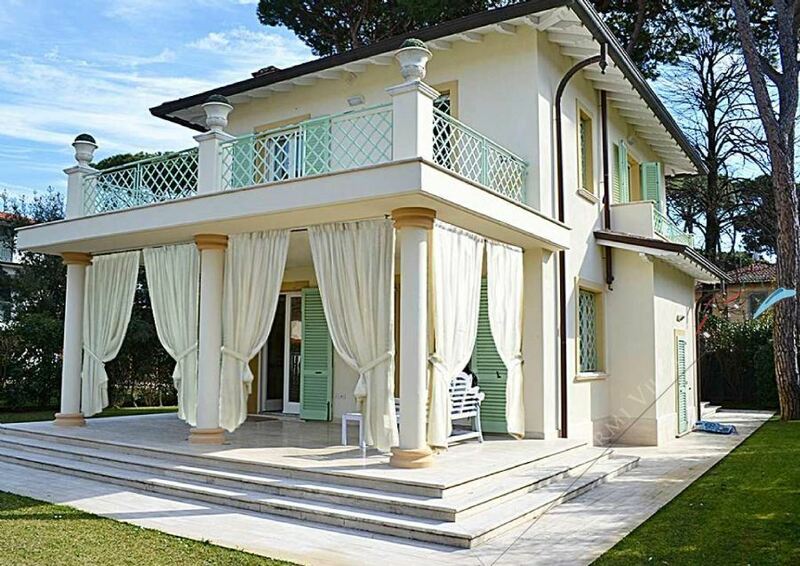 Beautiful new single villa with garden (1100 sqm) in the heart of Forte dei Marmi in the area called new Caranna at the border with Roma Imperiale in about 1000 meters from the sea. Beautiful Luxury Detached Villa with swimming pool, recently built, located in an exclusive complex, with a pitch in common and private spacious underground parking, in the Caranna area of Forte dei Marmi, about 1.5 km away from the sea. 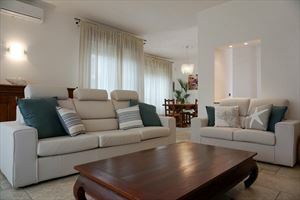 Central apartment in Forte dei Marmi with Fortina view. 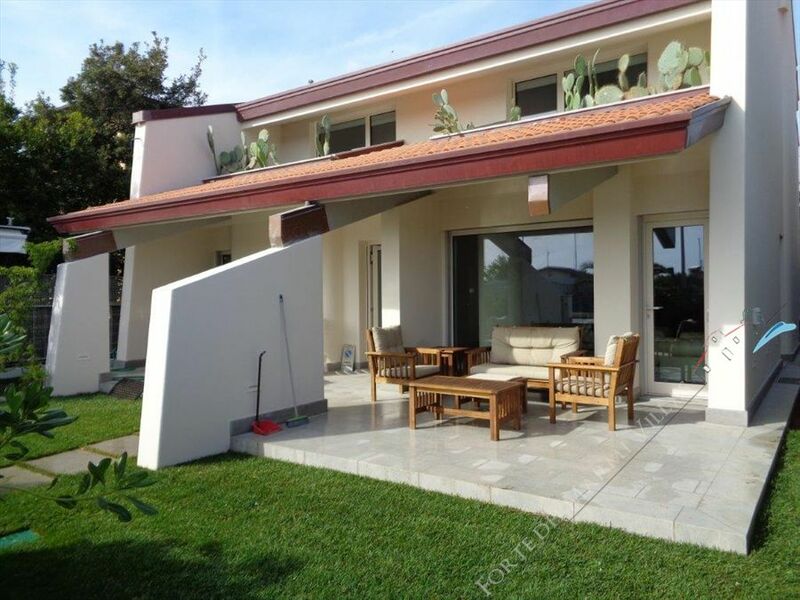 Detached two-storey villa (200 sqm) with a plot of land (900 sqm) is located in the prestigious area of ​​Forte dei Marmi, at about one kilometer from the sea. 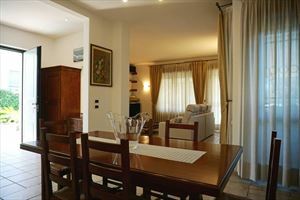 Detached villa (165 sq m) with garden (250 sq m) located in a prestigious area of Marina di Pietrasanta, just about 250 meters from the sea. Beautiful Villa with pool located in the Fiumetto area of Marina di Pietrasanta, on two levels above ground and external annex. Beautiful villa with pool and large garden, inserted in the peace and tranquility of Camaiore, which has a magnificent 360 degree views, behind we find the Apuan Alps, opposite the sea. villa Liberty In Pietrasanta (far 4 km from forte dei Marmi ) disposed on three levels in Pietrasanta town available for rent and sale. 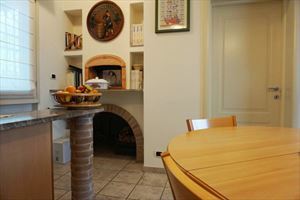 The Villa is just a few steps distanced from the center of Pietrasanta. Unfinished Detached Villa with pool, located in quiet area in Marina di Massa, just 700 meters from the sea with a 2,500 meter park. The Villa is on two levels, both above ground and includes an external annex with veranda and a further external relevance. Villa del Duca is a villa situated at 1900 meters from the beaches of Forte dei Marmi, surrounded by greenery with a fantastic views of the Apuan Alps. 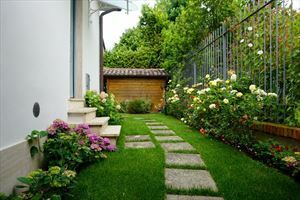 Villa Lido di Camaiore is a charming real estate surrounded by a snug garden of 3000 mtq. 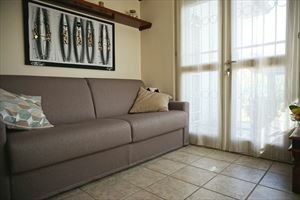 Property is located in the heart of versilia, nearest the beachside.(1km). The main building is surrounded mainly by terraced accommodation with the presence of olive and fruit trees, of particular interest is the italian garden in correspondence of the main facade characterized by a design geometry defined by box hedges. Beautifoul villa in construction in the center of Forte dei Marmi,ready in april 2015 with the garden and Jacuzzi , just 500 meters from the sea. Totally immersed in the green and quiet of the Pollino di Pietrasanta area, rustic with dépendance for sale to be restored. Villa in the hills with exclusive 270 degree sea view, located in the municipality of Massarosa in a lot of 1100 meters, about 7 km from the sea, on three levels, two of which are above ground and with the possibility of building a swimming pool. 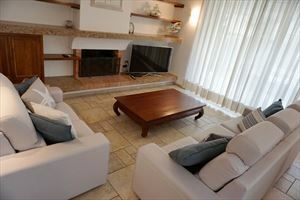 Detached Villa disposed on three levels, with approximately 2500 meters of garden, free on four sides, in Capriglia. Beautiful villa for rent and for sale with garden, pool and hot tub located in the countryside of Versilia, about 6 kilometers from Marina di Pietrasanta. 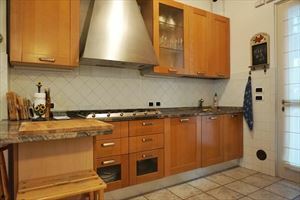 Charming stone cottage situated on the hills of Camaiore object as an amateur, a few miles from the sea, to restructure equipped with large surrounding park with 4,000 feet flat. 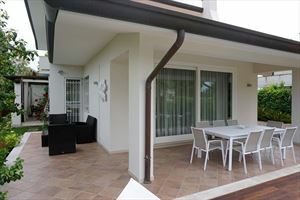 Semi-Detached Villa for sale, alternatively rent (seasonal or annual). 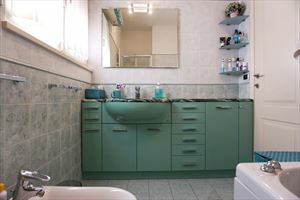 The property is located approximately 1 km from the sea in Forte dei Marmi in quiet and peaceful area and it' was completely renovated a few years ago and furnished with modern furniture. 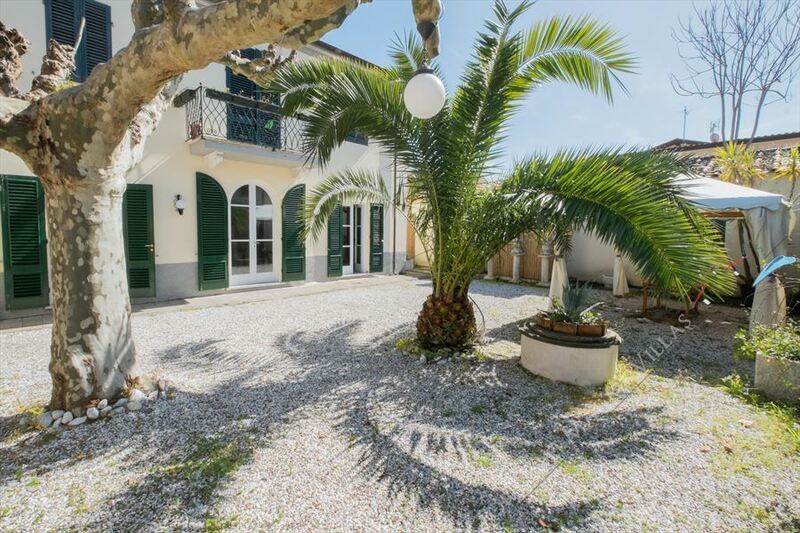 Detached Villa with pool, disposed on two levels, both above ground, located in Tonfano, Marina di Pietrasanta, just 450 meters from the sea, located on a plot of 700 sq.m. 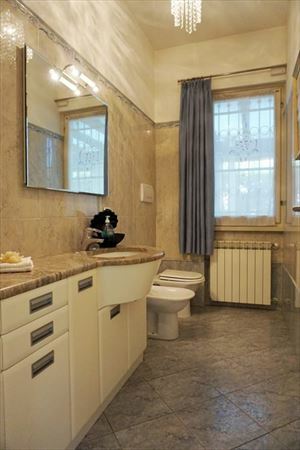 Modern and spacious villa in the center of Forte dei Marmi about 300 meters from the sea. 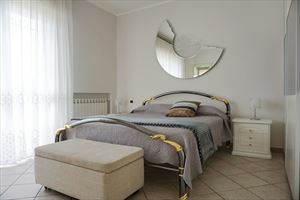 Set in the picturesque Versilia area of Tuscany, Villa Montecatini is at the foot of the Alpi Apuane. This 18th-century villa offers a park with swimming pool and tennis court.